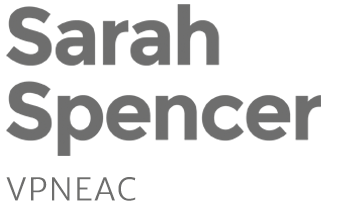 All content copyright Sarah Spencer, 2016-2019. All rights reserved. Images may not be used without prior written permission.